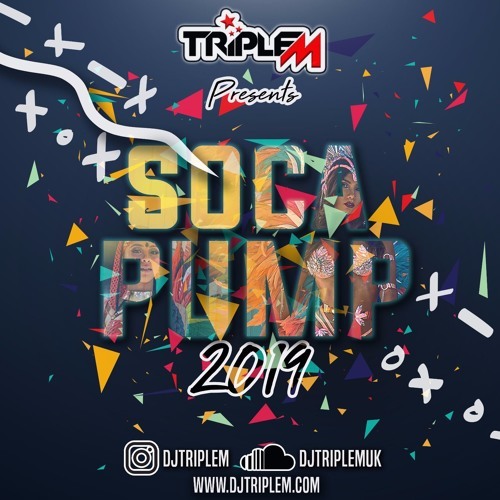 DJ Triple M brings you first mix for the year, Soca Pump 2019. Get to know all the new soca hits from around the caribbean. Gather your famalay and press play on this mix!